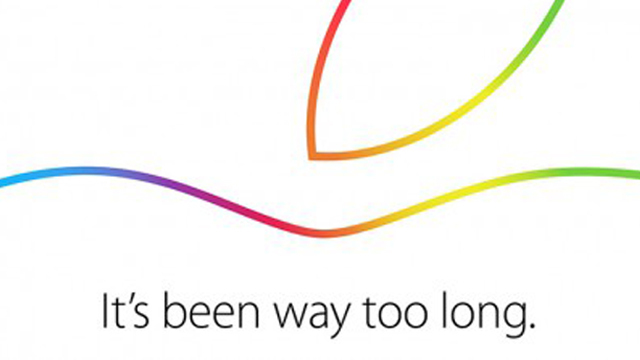 Yesterday Apple announced a “special event” taking place at their headquarters in Cupertino, CA, on October 16. Following so closely behind their September 9th announcement, we’re on pins and needles looking forward to more excitement. Last year they announced their brand new iPad Air and iPad mini with Retina display just weeks after the launch of iPhone 5s and iPhone 5c. But what else could possibly top the reveal of their largest, thinnest smartphones yet? An upgraded MacBook? New features on their classic iMac? Or even a new iPad, perhaps an iPad Air 2 or a new iPad mini 3?? We’ve already got slimmer than slimmer protection ready for the bigger than bigger iPhone 6 and iPhone 6 Plus– with more on the way. And you can bet we’re getting ready for the October 16 event with even more mighty slim protection for your favorite Apple devices. Stay tuned!